Both plant/facilities maintenance professionals and property management executives must confront a variety of complex issues. Therefore, they must possess extensive knowledge of the many facets of maintenance management. Earning the Certified Professional Maintenance Manager credential will indicate, to both your employer and industry officials, that you possess in-depth expertise in plant and facilities maintenance management. 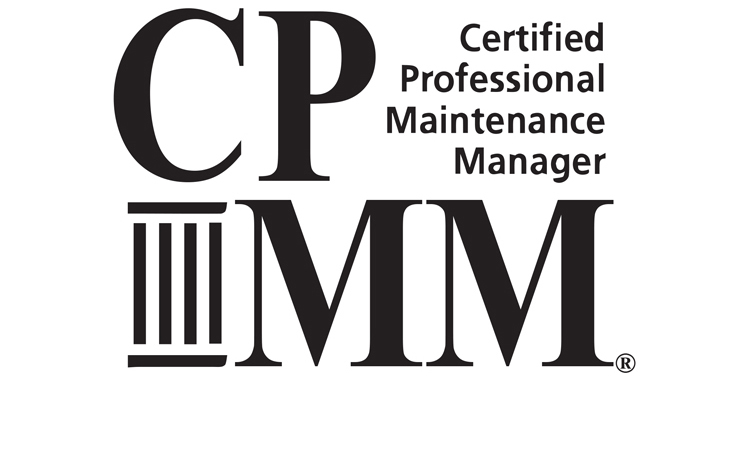 The CPMM program is updated annually to keep it on the cutting edge of techniques and technologies in maintenance management. 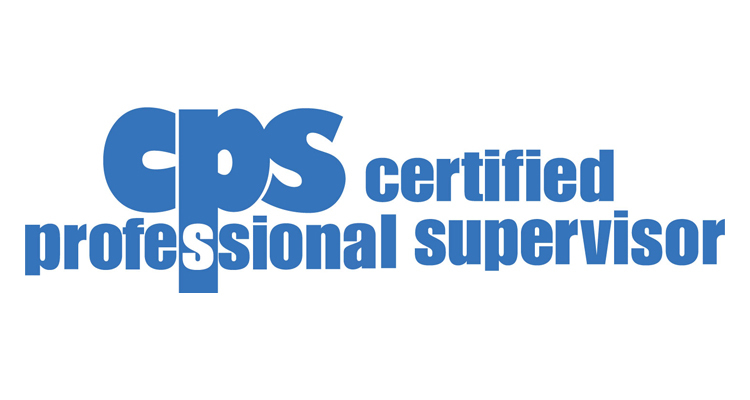 You can take the CPMM exam at either (1) an AFE review program site or (2) at your workplace, using a proctor from your employer’s human resources. If that is not an option, a boss or supervisor may act as your proctor. If you take the exam at your facility you have two format options: paper-based or on-line. Test materials are forwarded to the proctor one day in advance of your exam date. Upon completion of the exam, the proctor will return the materials to the certification department for grading. A. AFE members can Apply Online. B. Fill Out and Send Application.